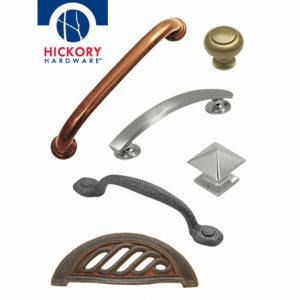 Decorative kitchen cabinet knobs and pulls by ranging from traditional to modern designs by Berenson, Hickory & Belwith. 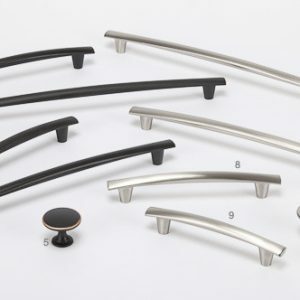 Stainless steel knobs and pulls with European styling. 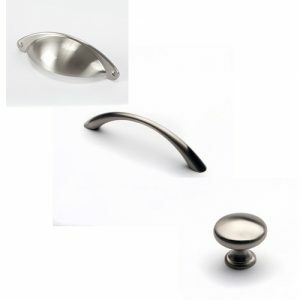 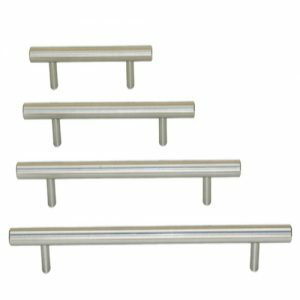 A value line of knobs and pulls for builders and renovators.